Classic solid Brass Saddle Rack. Extends 21" from wall. Wall base is 7" x 10". Brass Saddle Rack is rated 5.0 out of 5 by 1. Rated 5 out of 5 by JulieS from Exactly what I wanted. 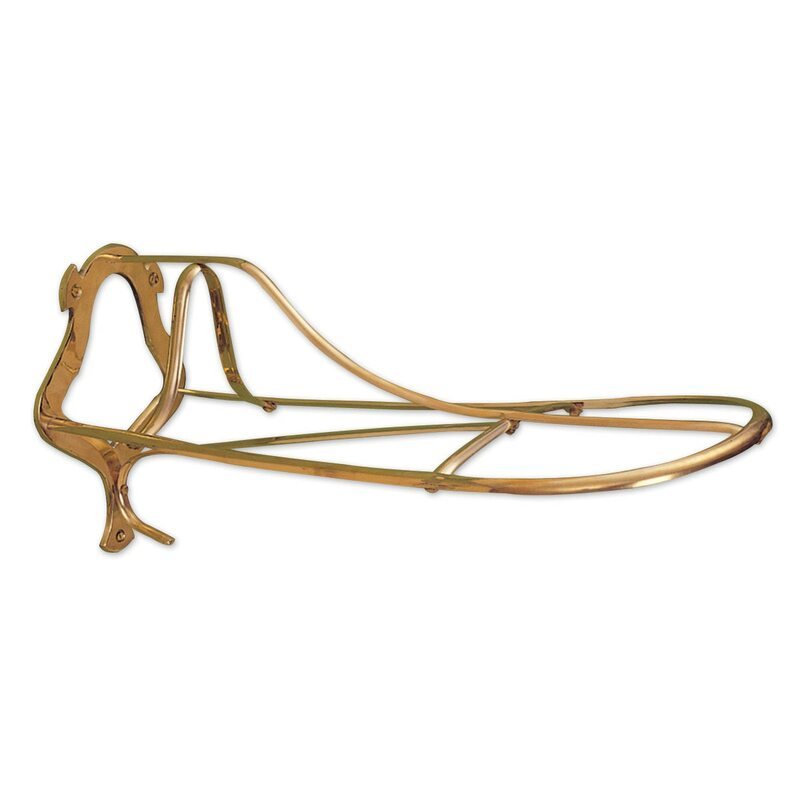 I bought this brass saddle rack to go into the tack trunk my husband made for me for Christmas. It is exactly what I wanted. The screws that come with it are extremely long, though, (2") so he will have to go to the hardware store to get some shorter ones.